Beautiful home with attention to detail at every turn! Two story home with grand staircase and soaring ceilings in the entry and living room. Wood floors throughout the open concept living. Gourmet kitchen with concrete counters, tile backsplash, eating bar, open to dining room. 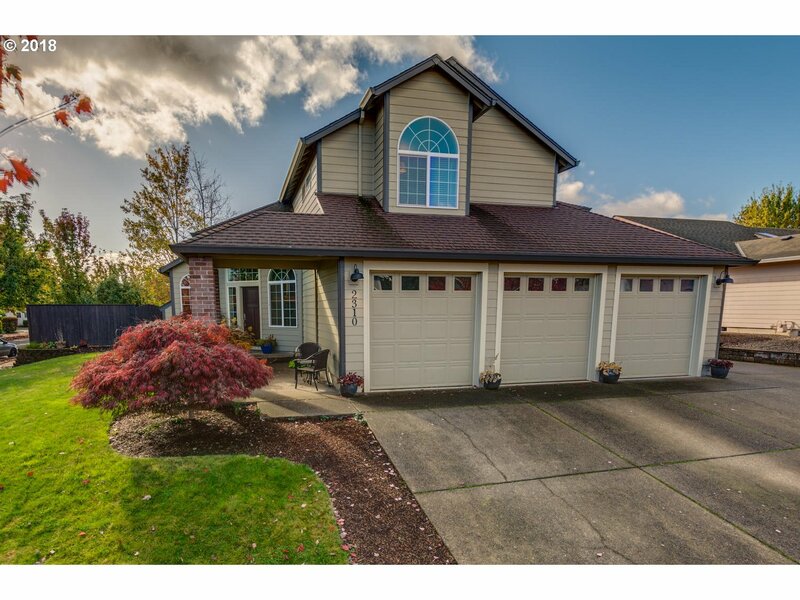 Separate entrance leads to upstairs bonus / 4th bedroom, lower bonus room and full bath. Master suite is a show stopper with tile walk in shower and large walk in closet.